- 2283 Crore allocated for different schemes of ICDS for children, adolescents and pregnant mothers. Flyover in Dahod, Godhra, Bhuj, Mehsana, Patan, Deesa, Anand, Palanpur, Botad, Surendranagar, Porbandar, Nadiad, Navsari, Valsad, Bharuch, Ankleshwar, Vapi, Himmatnagar, Amreli, Morbi and Veraval. - By 2022, according to the Prime Minister's housing scheme, 7.64 lakh families will be provided in urban areas. - The commission paid per quintal to the fair-value shop traders has been increased from Rs 102 to 125, from April 1 to March, the annual commission will increase by Rs 55 crore to Rs 242 crore. World Inbox Current Affairs January 2019 established is situated in Rajkot City of Saurashtra Region of Gujarat State. This Institute Provides Master Training to the Students of Gujarat of related Competitive Courses (Gujarat Govt. & Central Govt.) such as GPSC, UPSC, Bank PO/Clerk, Staff Selection, FCI, Railway, PSI, TET/TAT AND all kinds of Competitive exams. 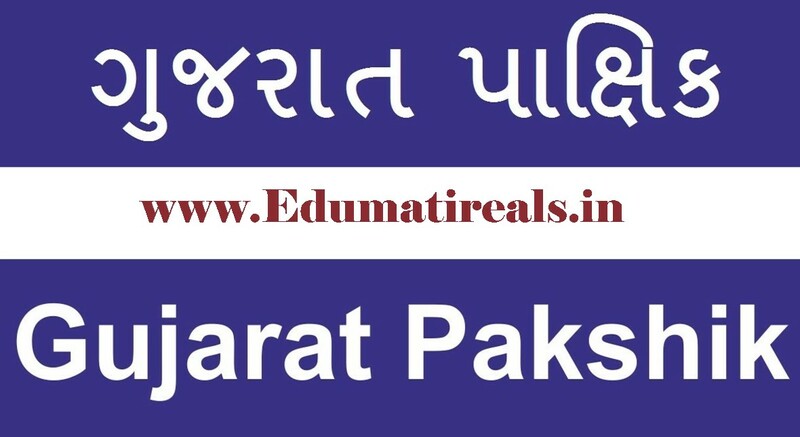 Many Candidates From Gujarat Are preparing For Various Competitive Exams. World Inbox Current Affairs January 2019 is Providing Many types of study material for these Exams. World Inbox Current Affairs January 2019 is providing Day to Day Current Affairs in One weekly PDF File.